In operation Raptor Rescue additional points for saving the aircraft carrier and additional routes were added. 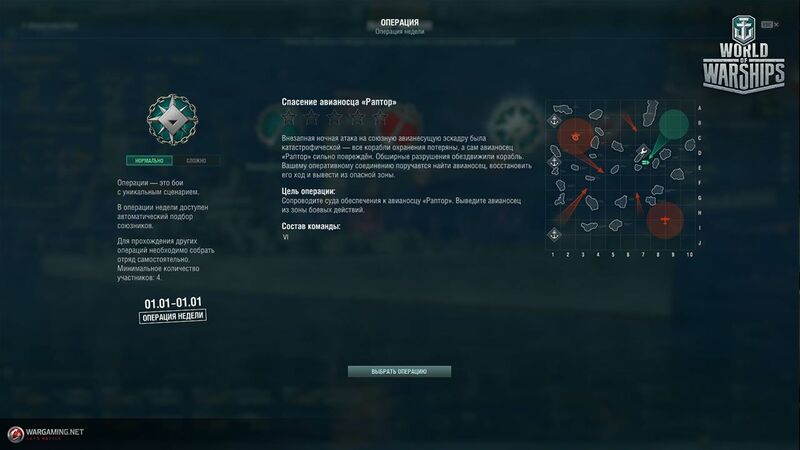 The enemy group composition was changed and now they are more variable. Added more ways that they can attack. 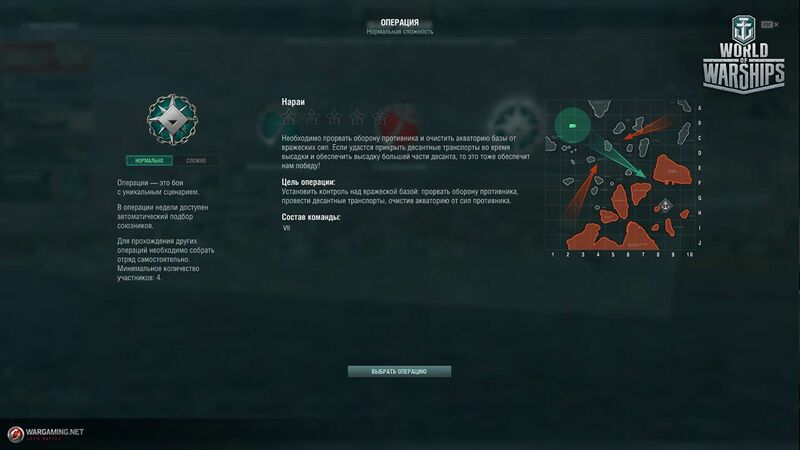 In update Operation Narai, the map’s landscape has been changed. Now in the operation, enemy forces will use the top of the map. For the players comfort, on the minimap will be added an indicator of the point direction of the main turrets. It will help players better understand the shooting and aiming mechanics. Please note, that this virtually makes no difference to survivability of ships’ that rely on smokescreens or environment. 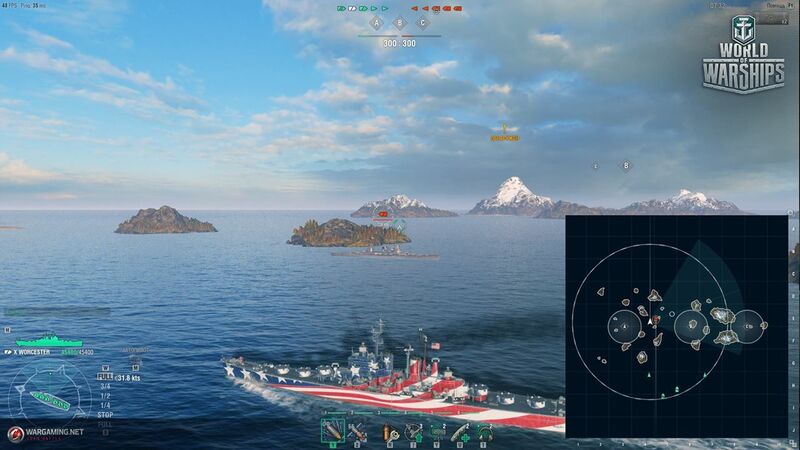 Fire without focusing will be less effective than when the cross hairs are focused on a ship, as dispersion increases tangibly and it becomes much harder to hit an enemy.